Get a fresh new look that you can be at peace with by heading to Hair N Shanti. 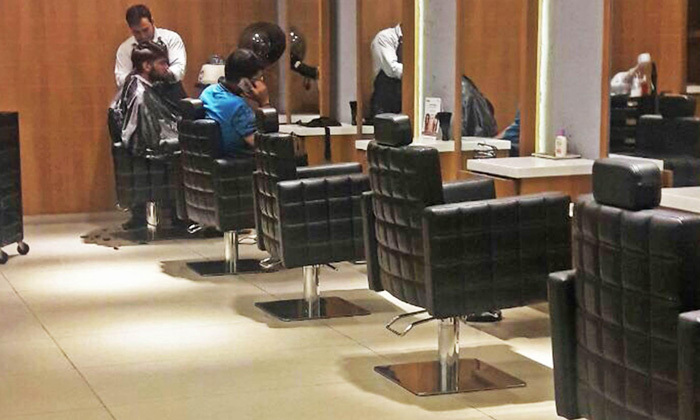 Located in Palam Vihar, Gurgaon, Hair N Shanti is an upscale salon that features a spacious setting, modern design and equipment and stylish interiors. The staff here is well trained and offers individual attention to customers to ensure that they get the most out of every visit. Leave your hair care, beauty and grooming woes at the hand of professionals and get pampered in style at Hair N Shanti.